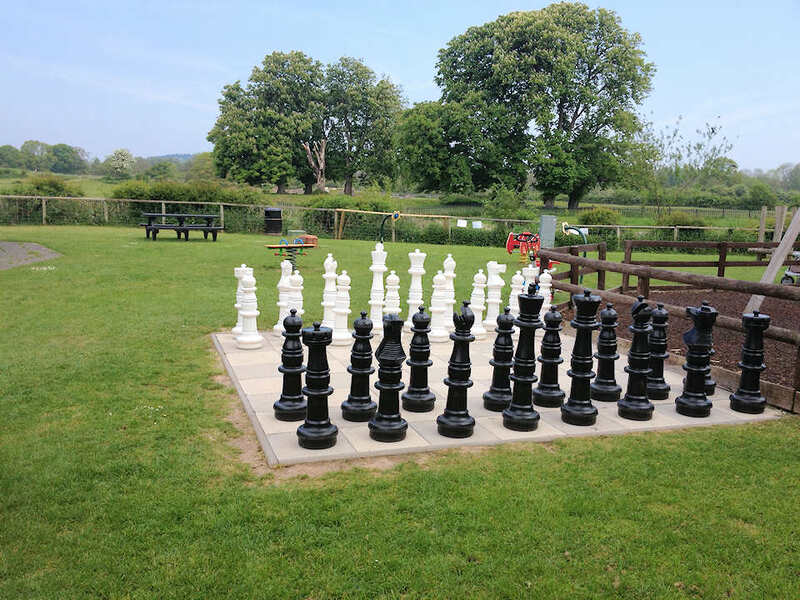 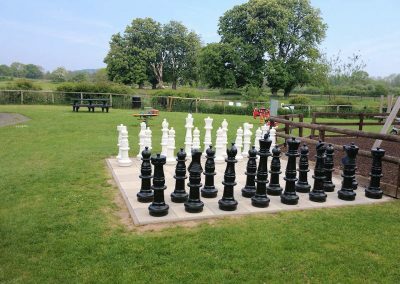 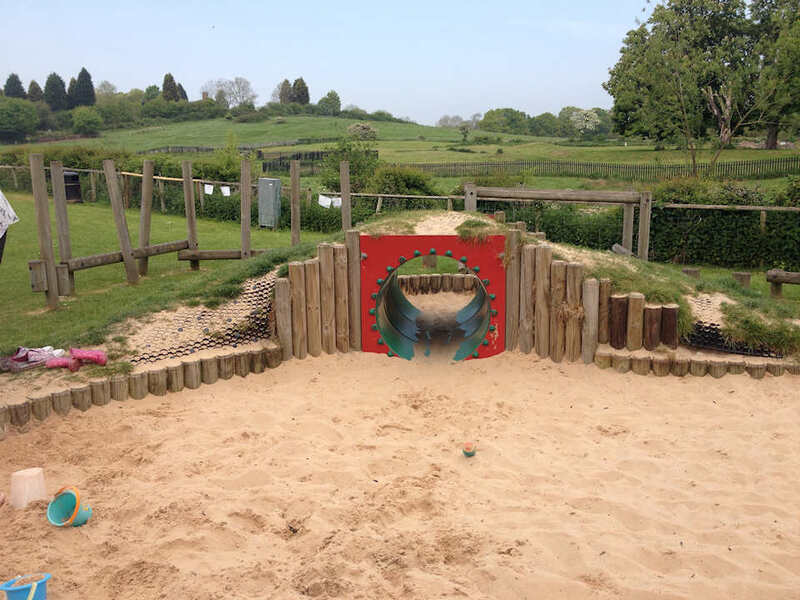 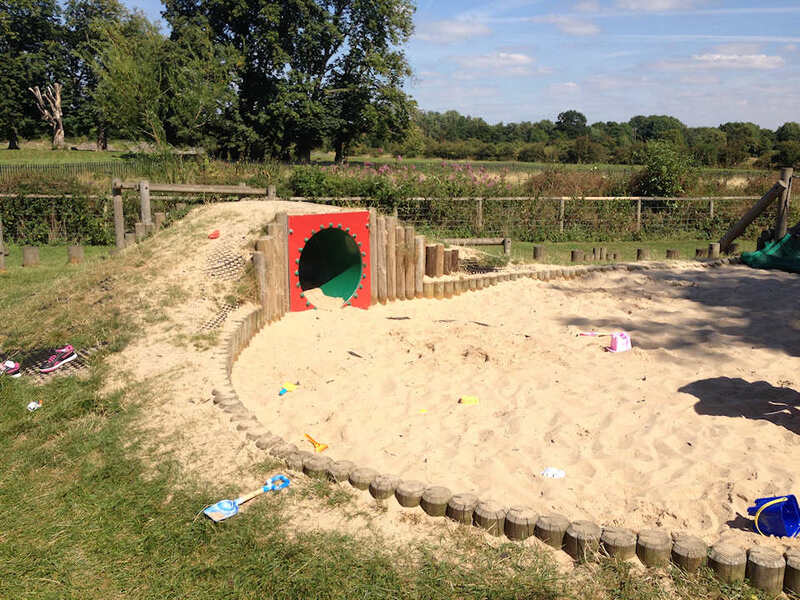 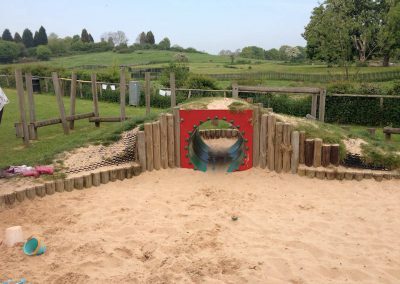 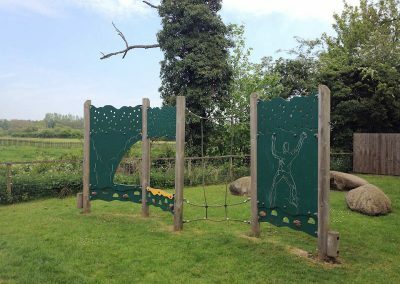 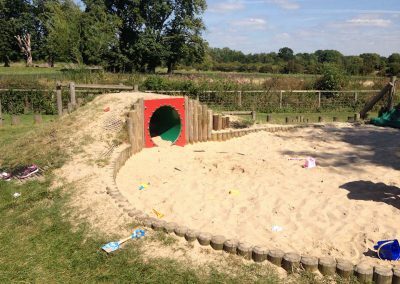 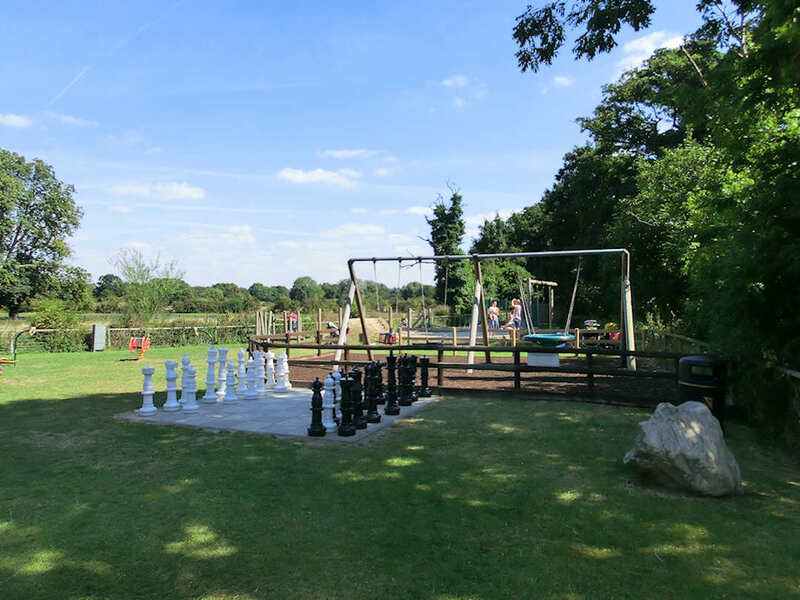 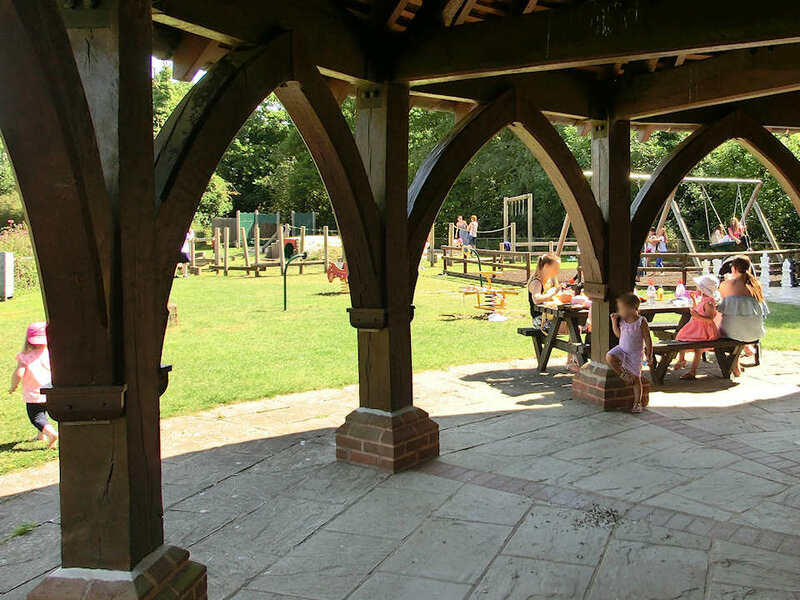 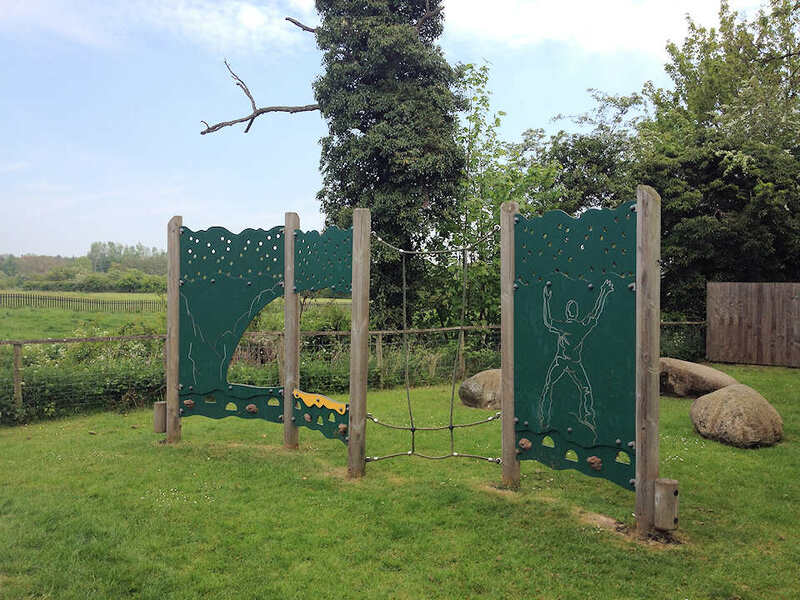 For our younger visitors we have an attractive and well equipped adventure play area, which has seating in the form of picnic benches, and is situated very close to our seasonal coffee bar. 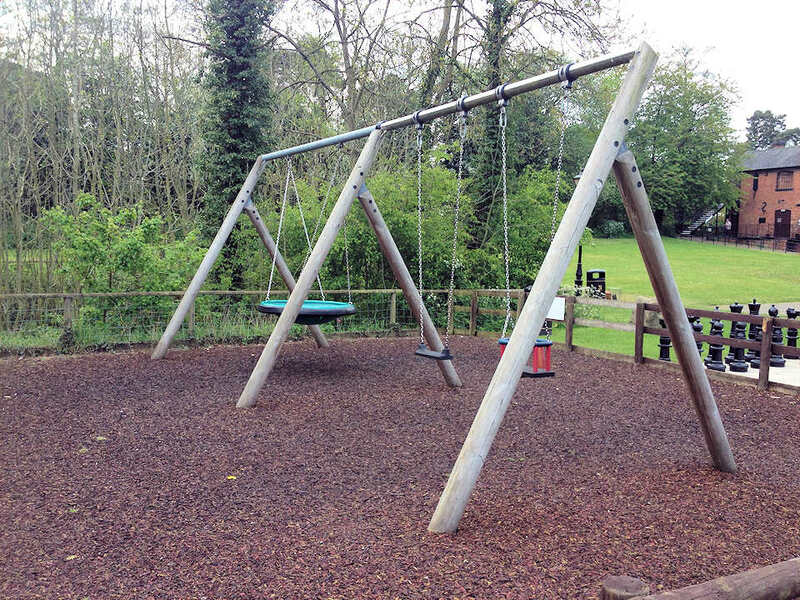 A small springer-type seesaw and rocker for our very young visitors. 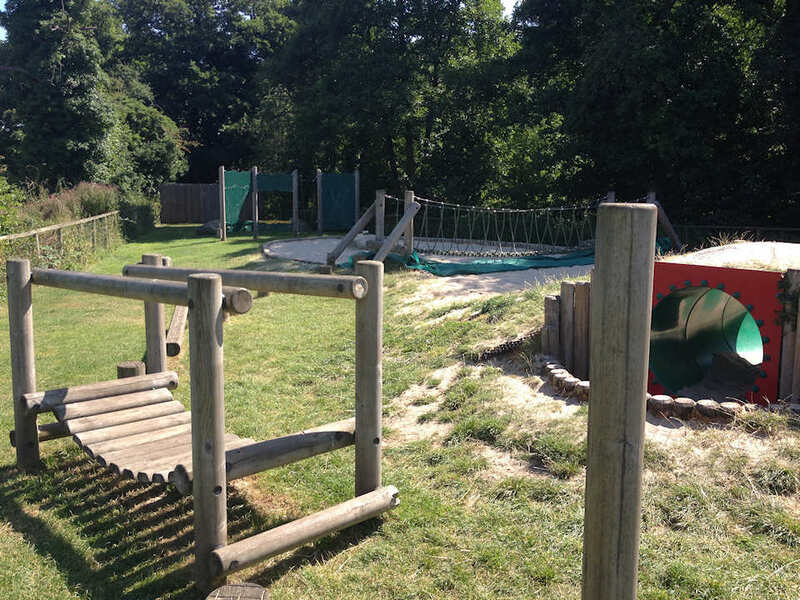 The area is made secure by a fence. 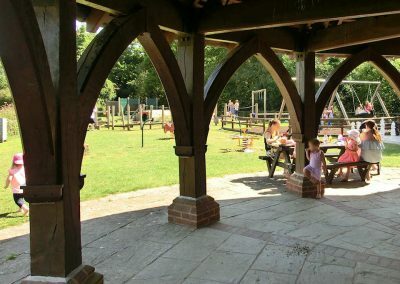 Entrance is through the museum shop. 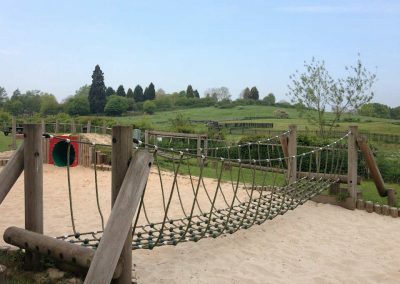 Admission to the play area is included in our Grounds Only entrance rate, as well as our Standard Entry rates.